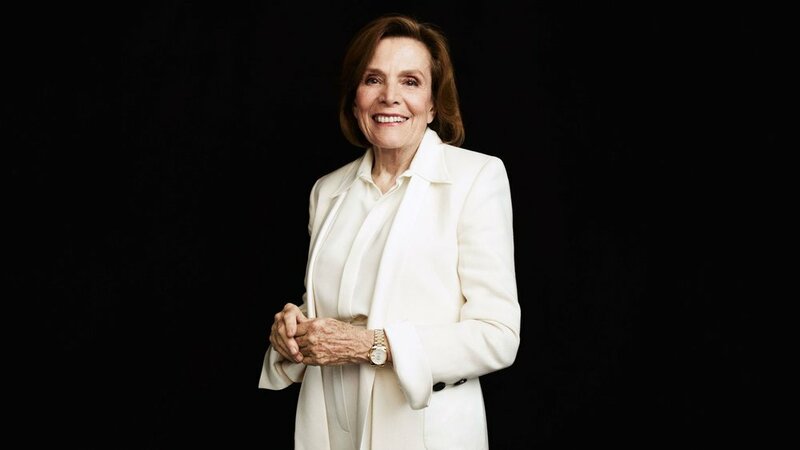 Sylvia Earle, is my all time hero! Her incredible documentary Mission Blue (available on Netflix), motivated me to begin my journey as an environmentalist and dedicate my life/career to making a difference. If you haven't already, please watch her film; it's honest, powerful and optimistic. I wanted to share a few of Dr Earle's words that I find inspiring. "You need to know the risks. You need to know the reality, but the miracle of existence is that in all the universe, Earth is home. We can go outside the atmosphere, a number of people have done so, but not seven billion, let alone nine or ten. We have to make peace with life on Earth and the idea of protecting natural systems. Wilderness—the living old-growth forest, the natural deep-sea systems, pristine rivers that look like Earth before humans came along—these are treasured places that we need to embrace as if our lives depend on it because, really, they do. Knowing that is a breakthrough. We once thought the world was too big to fail, [that] no matter what we took out of the ocean or forests, there would be plenty. Even if we did see the loss of tress, animals, and birds, that's okay because as long as humans were all right, what difference does it make? But now we're beginning to really appreciate the connection between our existence and the natural world. Now we have evidence that our impact on the natural world really threatens our very existence. It threatens our health, economy, and security, but, mostly, if you like to breathe, if you like to have water that magically falls out of the sky, if you like to have the temperature within a range that is within what humans can stand, you'll take care of the natural world." "Support national parks. Nominate places that you love and care about, whether on land or in the ocean, for protection as a Hope Spot by going to Mission Blue. Engage your friends and demand of your leaders that actions be taken to protect wildlife, to protect birds, to protect fish for heaven's sake. We are the most domesticated creatures of all, but the wild creatures that shape the way the world works are in trouble. If they are, we are. Become as educated as you can personally—take advantage of the new means of learning and fall in love with books. Associate with people who care, whether it's in school or in your community or through the Internet. Use your talents, whether it's art or music or that you're a teacher with a way with kids or you're a kid with a way with words or with math. Everyone can do something. Not everyone can do everything, but everyone can do something to make a difference.